Our friend, Adam, runs the best cycling studio in Baltimore. 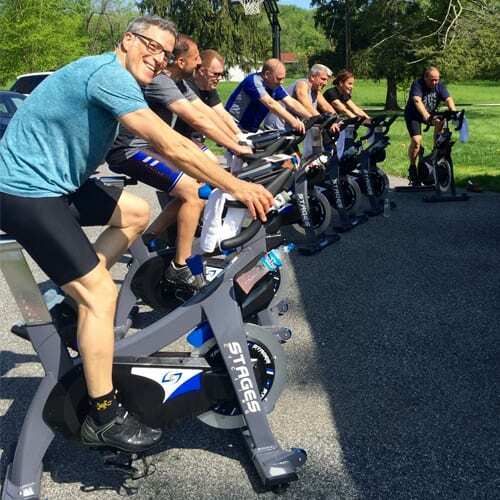 STM uses Stages spin bikes, equipped with power meters, to measure each rider’s physiology and proper training zones. Classes use these training zones to improve each rider’s fitness and riding ability. We have been training at STM this off season and have seen the benefits. Contact them, and join us for a spin!